We understand that every school is unique, this is why we don't take a one size fits all approach to our website design solutions. 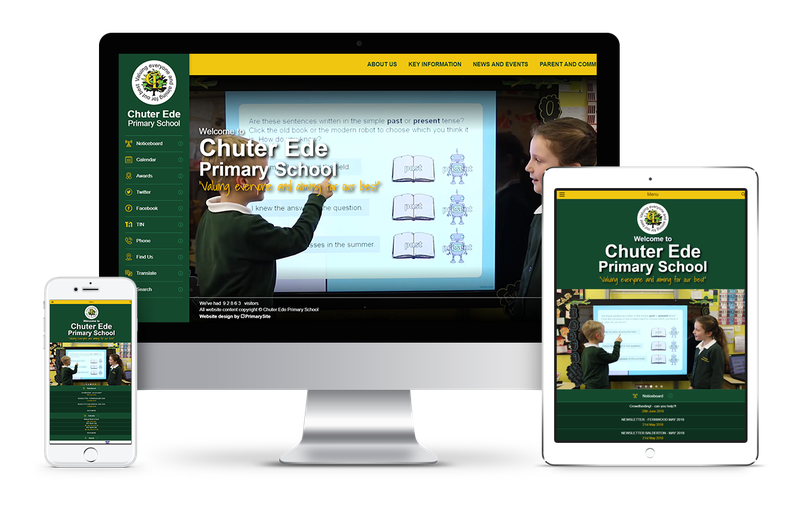 Every school can unlock the online world in their own way with our range, from affordable customised designs to fully bespoke sites. Choose from a wide range of beautiful templates that can be customised with your school name, colours and logo. A unique design crafted from the ground up to perfectly reflect you schools unique character, values and identity. A bespoke design with a personal dedicated touch and a choice of specialist features. 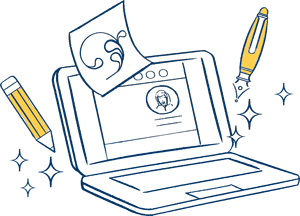 A custom-built website and specialist image package incorporating the latest visual design innovations to fully communicate what is truly unique and special about your school. Looking for a Trust website? Every website comes with our intuitive content management system that is quick and easy to use, helping you to keep the website up to date with relevant information at the touch of a button. We will create a website that fits your values, vision and brand identity. Smart tools such as our video resource library, parents evening booking form and mobile app will help you share the great things you are doing with parents. From initial consultation through to continued customer care, our team of experts are with you every step of the way. Having a dedicated project manager will give you piece of mind that your website creation is in expert hands. 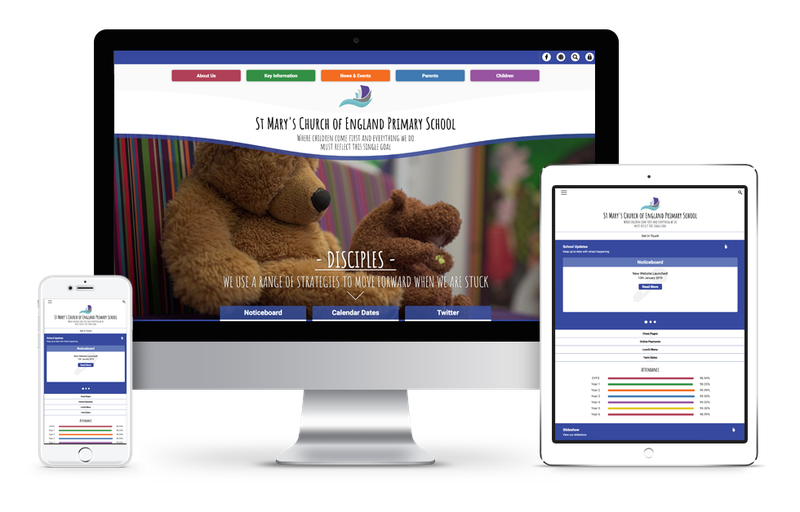 One of our School Website Consultants will help you to match design ideas with your communication needs, audience and budget. Our expert Designers will transform your ideas into a mock-up – allowing you to provide feedback and request changes. Once you’re happy with the design, our specialist Developers will begin the building process, transforming it into a working website. Your new site will be made live for the world to see and engage with. You’ll also receive training on how to use and update it. We will review your website yearly to ensure it is continually performing for you and compliant to DfE and GDPR standards. Last night I opened my laptop to start adding to our website and was delighted with how easy it is to make changes, upload documents and add areas. At the end of a long day it was uplifting. I would say that this move to PrimarySite was money well spent for us. Worth every penny. I would recommend PrimarySite unreservedly for website design. 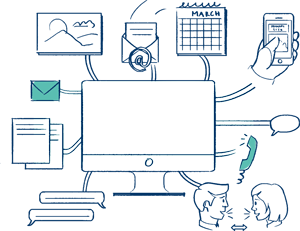 Find out how our communications can put you in full control quickly and efficiently.